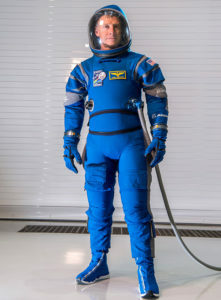 Future space travelers on the CST-100 Starliner will be wearing the new “Boeing Blue” space suit which is developed by Boeing. The new suit has some amazing new features that didn’t have in the old white and orange space suits you usually find at NASA. Unlike traditional spacesuits, this one has many zippers to make it comfortable to move and sit down in the suit. 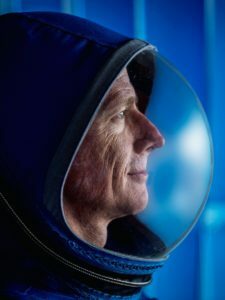 The spacesuits will now be 40 percent light the previous suits thanks to its innovative layers which also will keep the traveler/astronaut cool. 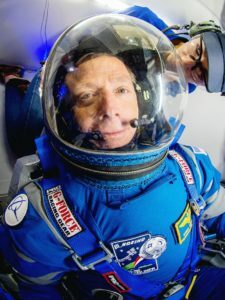 The gloves on the suit are touch screen friendly which will help whilst in the capsule with tablets, touchscreen panels and if need be a selfie in mid-flight. The future of space travel suit will only get better from here. 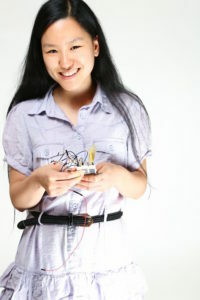 A mobile application built by Marita Cheng is helping the blind explore and experience the world differently. 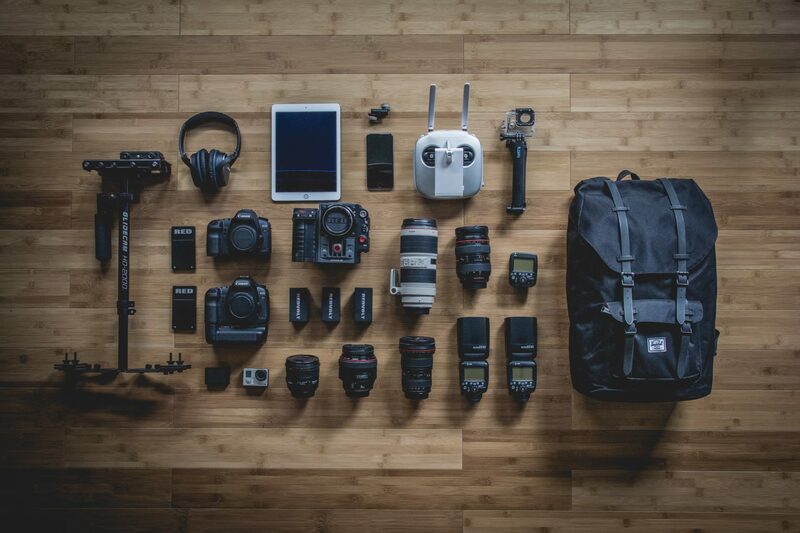 The app uses computer vision & neutral networks on your phone to identify objects and colours by using the phone’s camera. 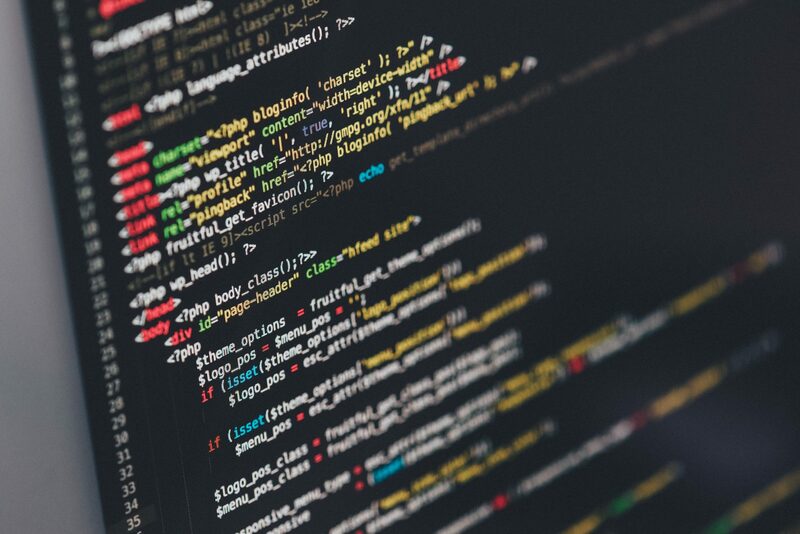 According to Airpoly by using neural networks directly on the device, the app will not require an internet connection, it will also be ten times faster than cloud solutions for image recognition. Currently, there are 285 million visually impaired people in the world and in the next 5 years, two-thirds of them will become smartphone users. 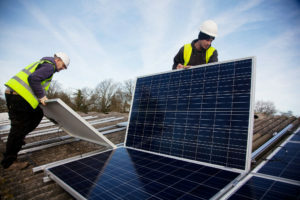 A new report published by Bloomberg New Energy Finance are giving hope to the new age in solar energy, although solar energy in some countries with dominant fossil fuels, coal and gas are still expensive reports indicate that by now and 2040 the cost of solar will reduce and thus becoming cheaper than the rest. Solar energy is however now half the price of coal and gas, it also is cheaper than the other renewables such as the wind and hydro energy. New solar projects are now costing less to build than wind projects in many countries. In 2017 you should see more projects in solar energy also more efficient solar panels.